For the second time in two days, graphic scenes of violence involving members of law enforcement have been streamed on Facebook Live. The latest incident, which took place in Dallas, Texas, happened during protests against the shooting of black men by police. Five officers have been killed and six wounded by sniper fire. Michael Kevin Bautista’s video, which has been viewed over 3 million times, shows police taking cover as shots ring out. Others can be seen receiving treatment as they lie on the ground. "They're shooting right now, and there's an officer down. They're moving in on somebody. I think they might have got somebody," Bautista says into his phone, before eventually being told to leave the area. On Wednesday, Lavish Reynolds started a Facebook Live stream after her boyfriend was fatally shot by a police officer who pulled them over in Minnesota’s Falcon Heights district for a broken taillight. With her young daughter in the back of the car, Reynolds calmly explains that Philando Castile, sat covered in blood and losing consciousness next to her, was reaching for his drivers license rather than a weapon when he was shot several times. "The police just shot my boyfriend for no apparent reason," she said. 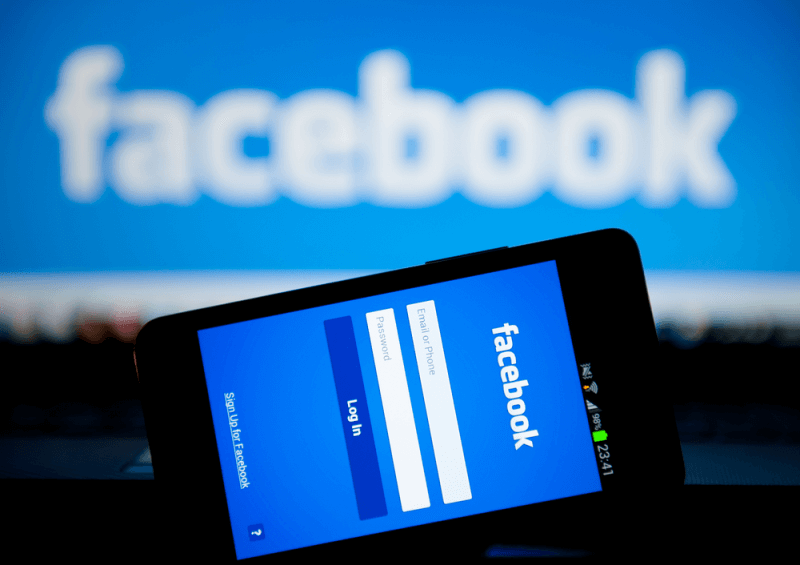 The video quickly spread throughout the social network but soon disappeared, leading to accusations of censorship on Facebook’s part. The company denied this, claiming the removal was due to a bug, and the video returned to the site an hour later with a graphic content warning. “We’re very sorry that the video was temporarily inaccessible. It was down due to a technical glitch and restored as soon as we were able to investigate,” said Facebook. Mark Zuckerberg addressed the video in a post on his Facebook page. "The images we've seen this week are graphic and heartbreaking, and they shine a light on the fear that millions of members of our community live with every day," he wrote. "While I hope we never have to see another video like Diamond's [Reynolds], it reminds us why coming together to build a more open and connected world is so important -- and how far we still have to go," the CEO wrote. This wasn’t the first time that Facebook has blocked newsworthy content and blamed it on a “glitch.” It temporarily suspended six pro-Bernie Sanders groups and five groups supporting Filipino presidential candidate Rodrigo Duterte in April for the same reasons. On the flip side, the company has been praised for its swift removal of other live videos, including the one by ISIS sympathizer Larossi Abballa, who filmed himself after murdering two people in France. As live streaming becomes a frequently used method of putting viewers at the heart of an incident, Facebook is facing more questions over where it should draw the line when it comes to censorship.